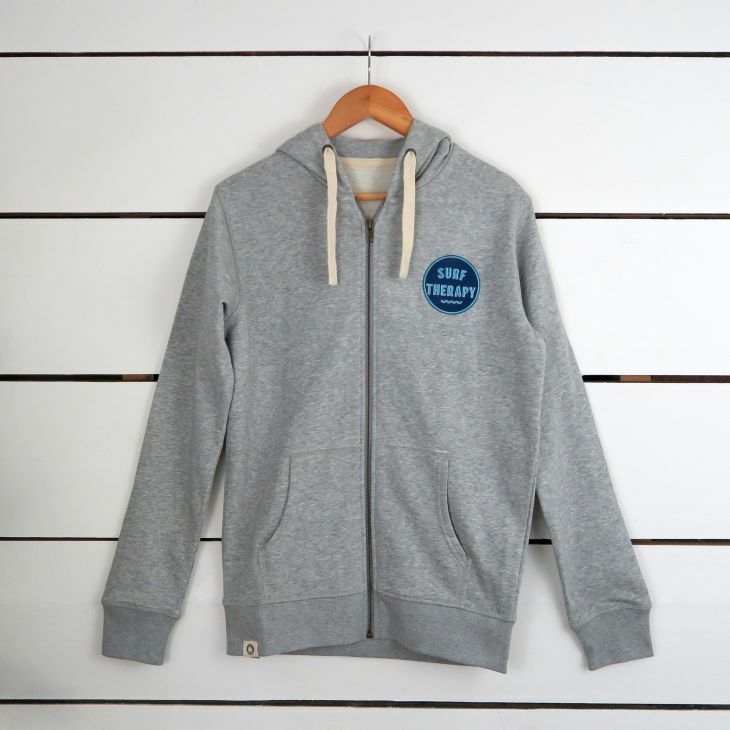 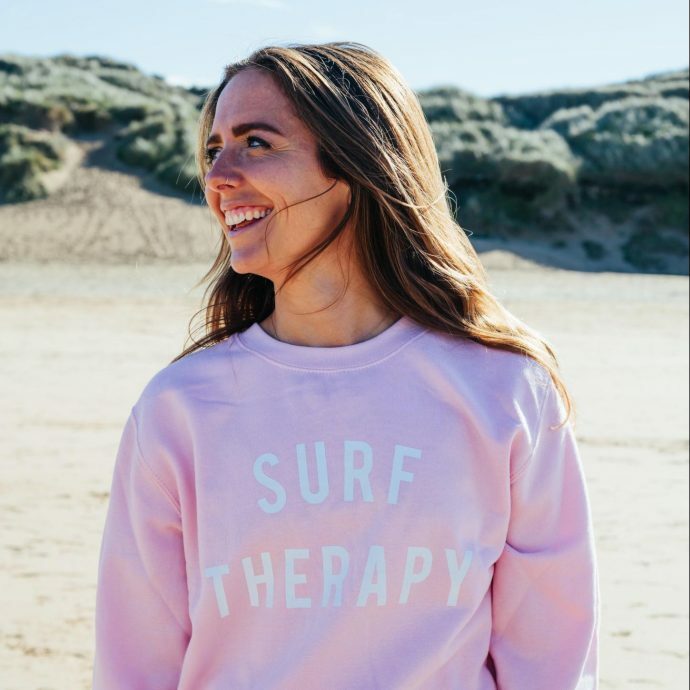 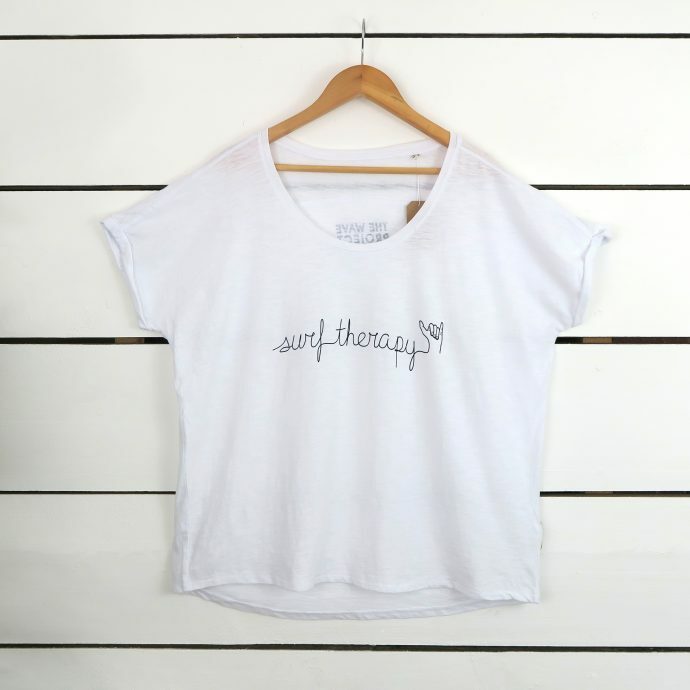 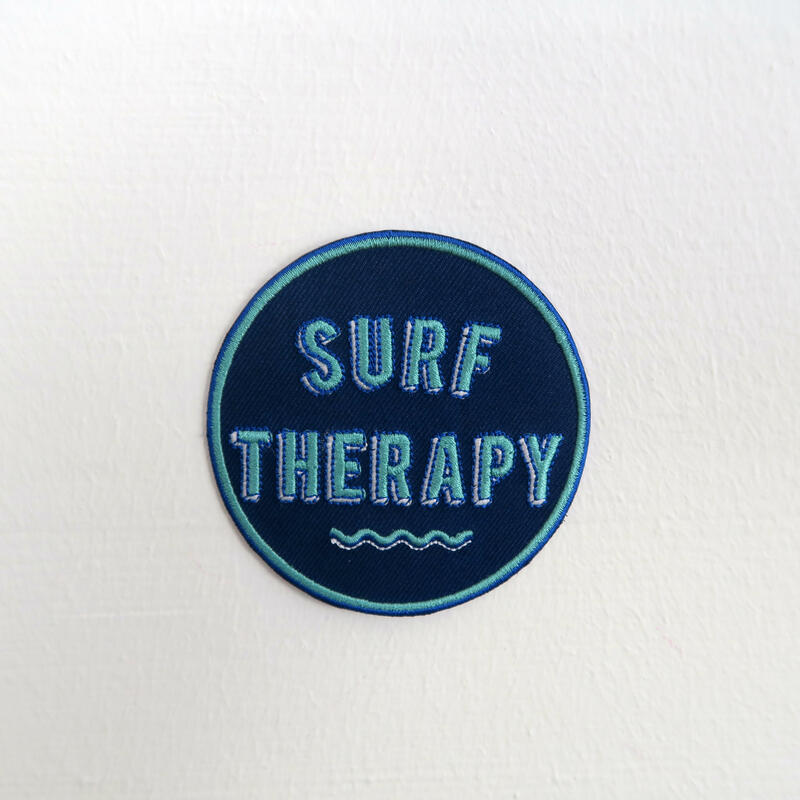 Get comfy in our Surf Therapy cotton patch hoodie. 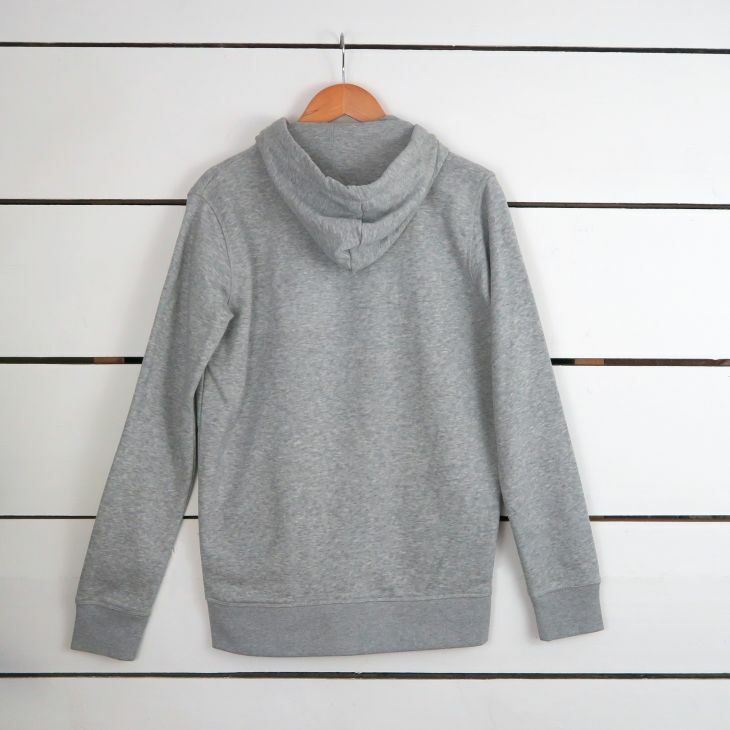 The hoodie has a light weight cotton feel and a slim unisex fit. 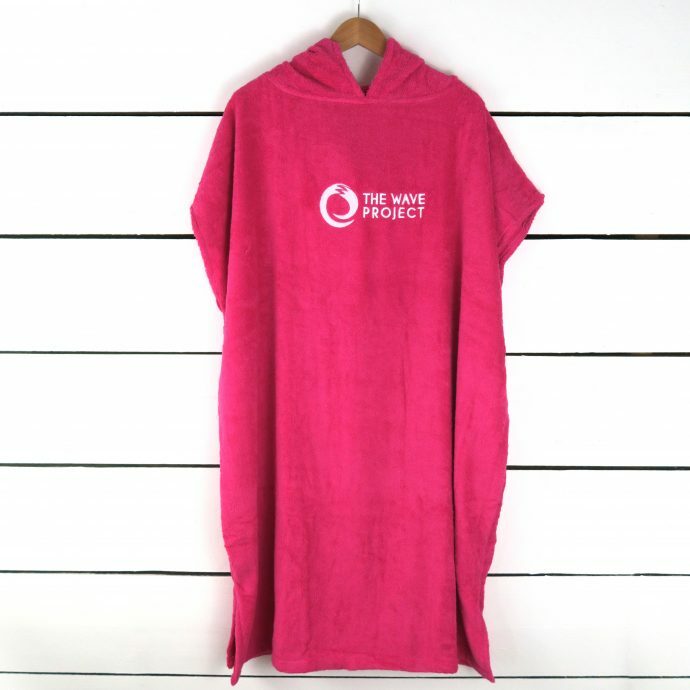 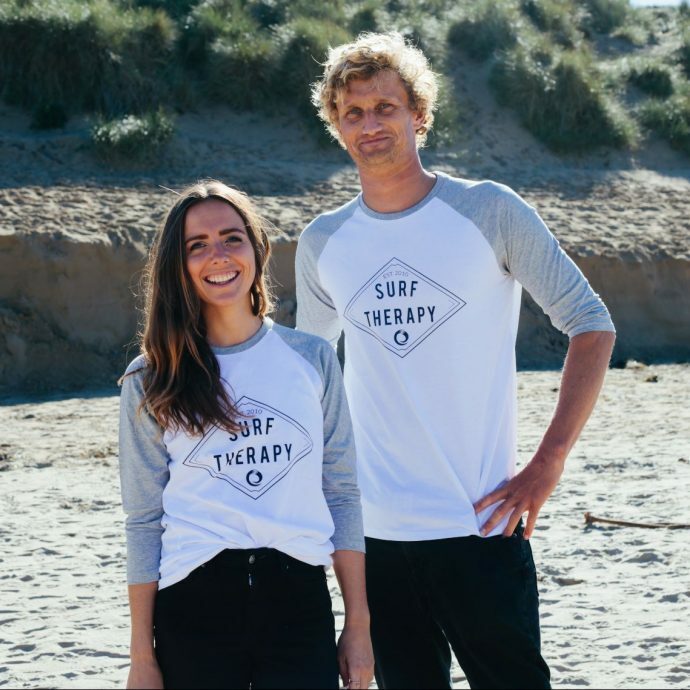 Show your support for The Wave Project with our 100% cotton hem label and back printed logo.